We are very proud to announce that TURTLE ROCK by Xiao Xiao will be presented in China Screen 2018. 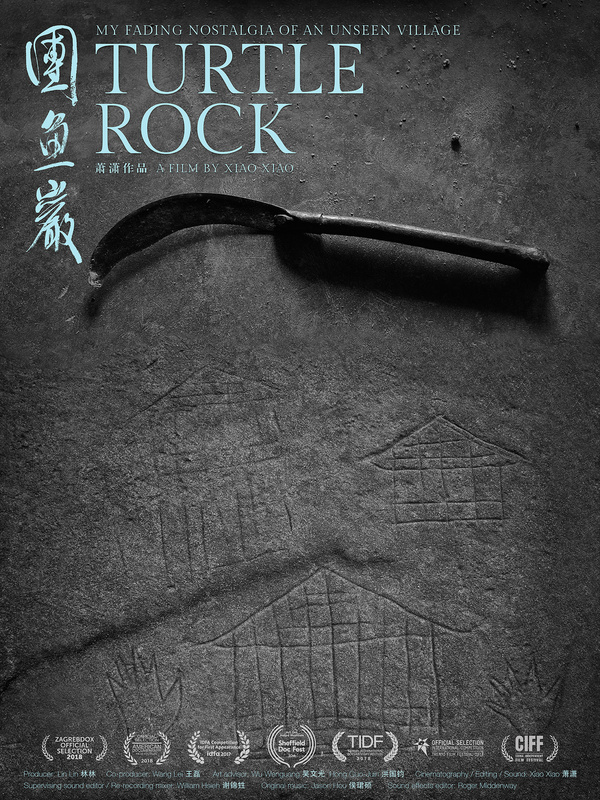 This beautiful black and white film is filmed in Turtle Rock, a remote village in China, named after a local turtle-shaped rock formation. 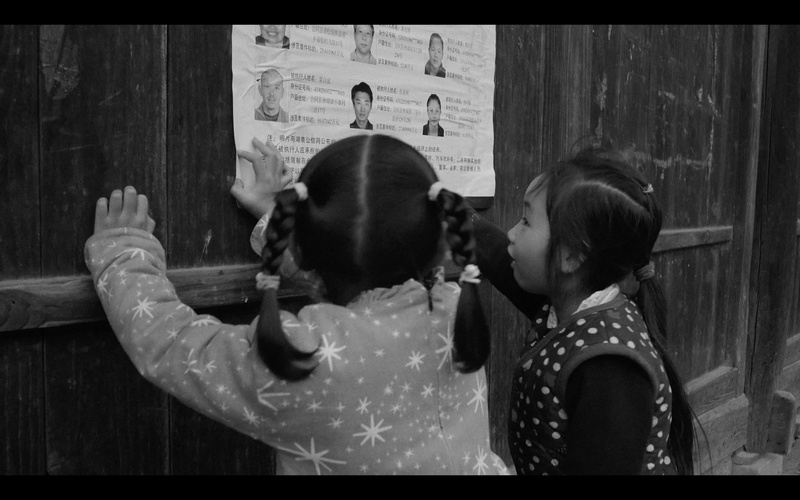 It is in this village where the filmmaker Xiao grew up. For nearly a century now, the village has been home to just seven families with only four surnames. Life here is simple but not easy. This slow cinema artwork portrays the daily life of three generations in Xiao’s family with a respectful and intimate insight. Xiao’s 80-year-old grandma burns incense and prays day after day preparing herself for her departure into another world. Her grandson has returned to this tiny village to get away from the hustle and bustle of the city and starts a business as a chicken breeder. While his father struggles to create income from carrying and selling huge trunks of bamboo. 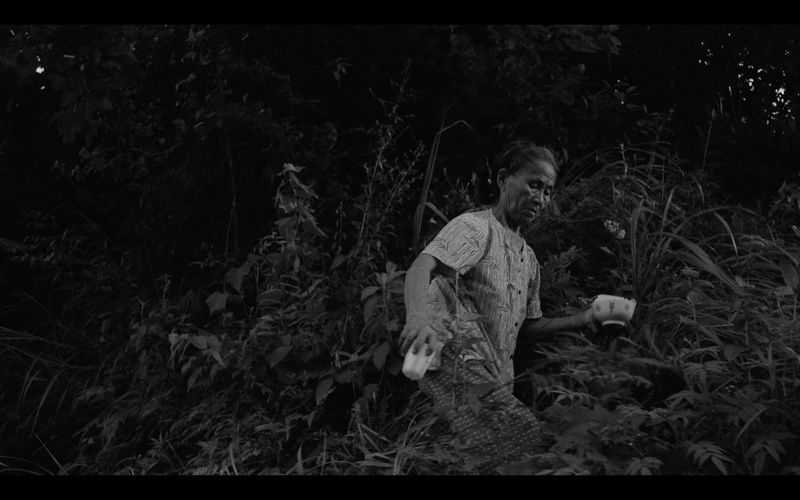 As the four seasons pass by, the beautifully framed long-take shots capture the villager’s tranquil life, their chores, prays and day-to-day concerns, representing a journey into another world and another time. 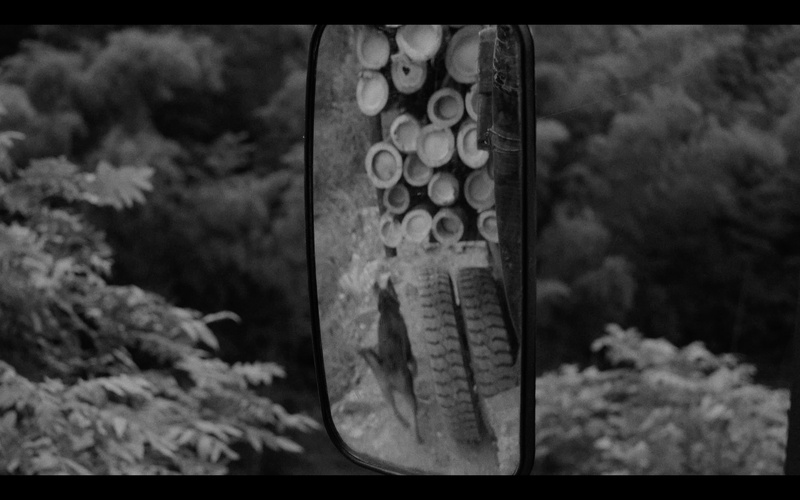 The film offers us, with a quiet certainty, a glimpse into another, maybe forgotten way of life.